The revolutionary heat-activated ceramic spray coating. 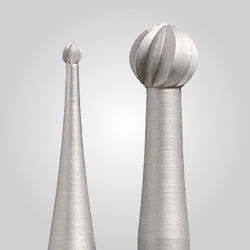 Combines a scale preventer and a high-performance non-fluorinated flux (for both hard and soft solder) in one formula designed for no-acid cleanup in warm water. Leading jewelers and jewelry manufacturers have switched from boric acid, paste flux and pickle solution to Firescoff® because it's faster, provides more gemstone protection and cleans up easier. 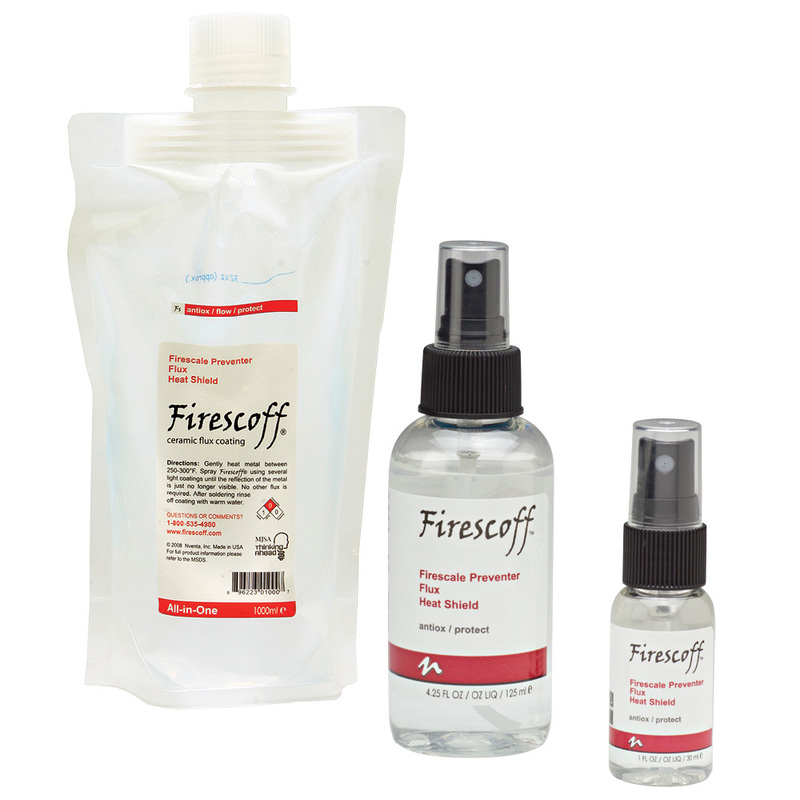 Firescoff is alcohol- and fluoride-free, offering a real safety improvement over traditional methods. Available in convenient 1 oz. and 4.25 oz. spray bottles and 34oz. refill bottle. The 1 oz. size protects approx. 60-75 rings. 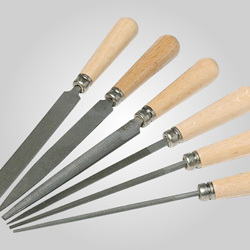 Prevents scaling of metal alloys, including gold, stainless steel, copper and silver. Performs better than boric acid, Batterns flux and paste flux. Affords greater control when reticulating with silver or gold. 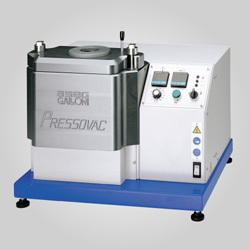 Comes off easily in warm water-less than two minutes in an ultrasonic cleaner. Recipient of the 2007 MJSA Innovation Award.